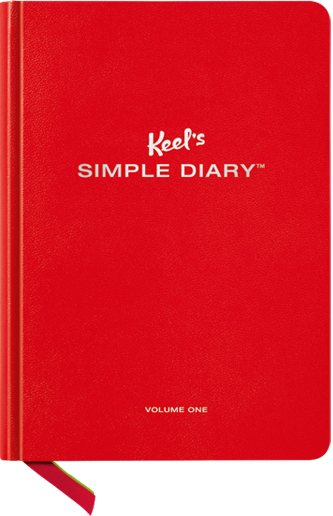 Over the last few months, we’ve become absolutely addicted to Keel’s Simple Diary, a way for non-diary people to become diary people. 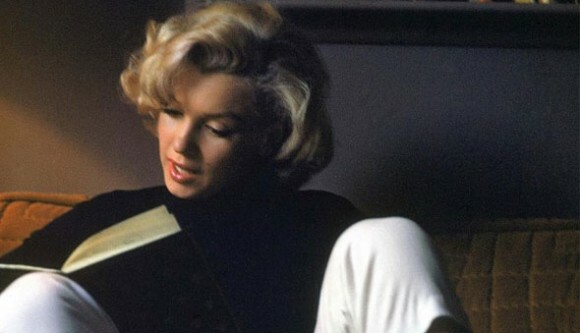 Many writers including Sylvia Plath, John Cheever, Albert Camus, and Fyodor Dostoyevsky kept volumes of journals but we’ve never been able to keep one up. With this journal, we’ve found the perfect marriage of prompts and open ended questions. This small page gives you the opportunity to write as much or as little as you desire while documenting your daily goings on in a fun, low pressure format. We love.  Archived in Literary Randomness and tagged diary, journals, keel's simple diary, writing. Bookmark the permalink.